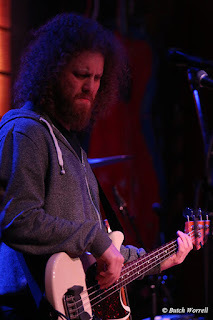 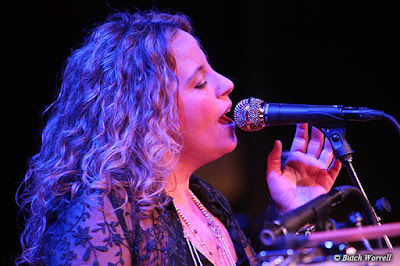 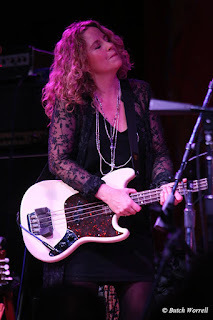 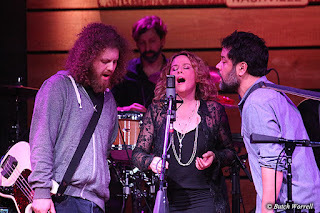 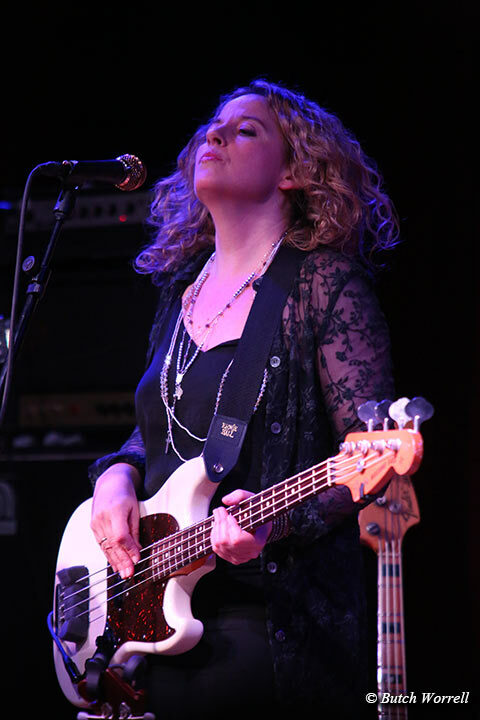 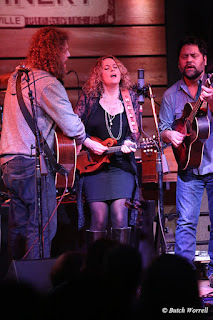 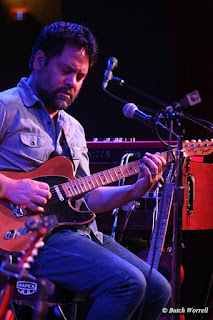 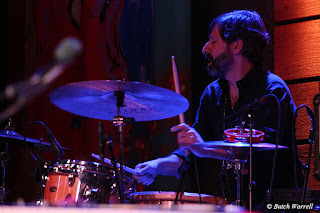 Amy Helm and the Handsome Strangers are on tour opening for Anders Osborne. 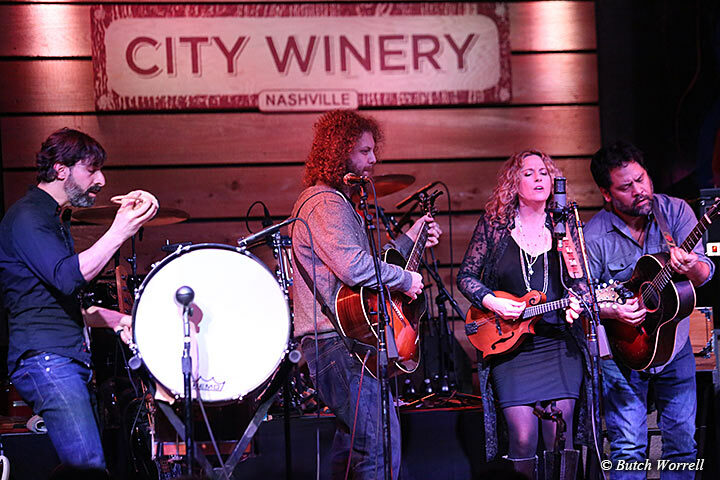 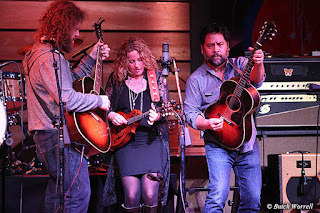 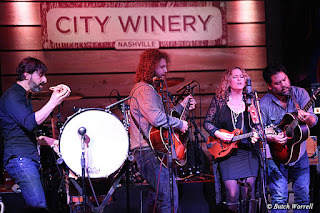 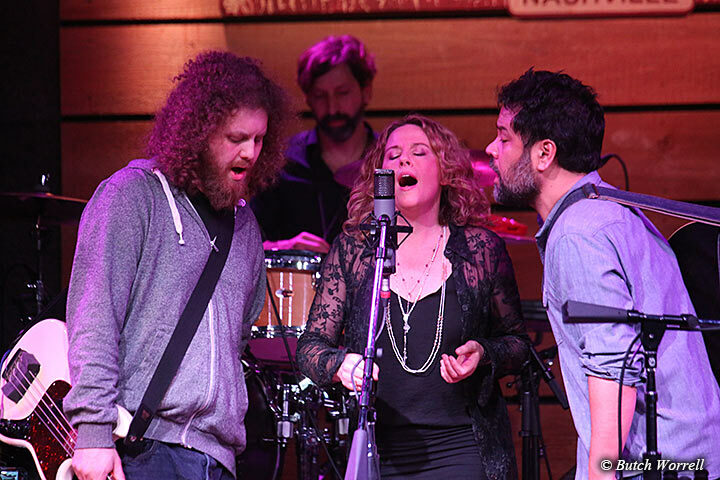 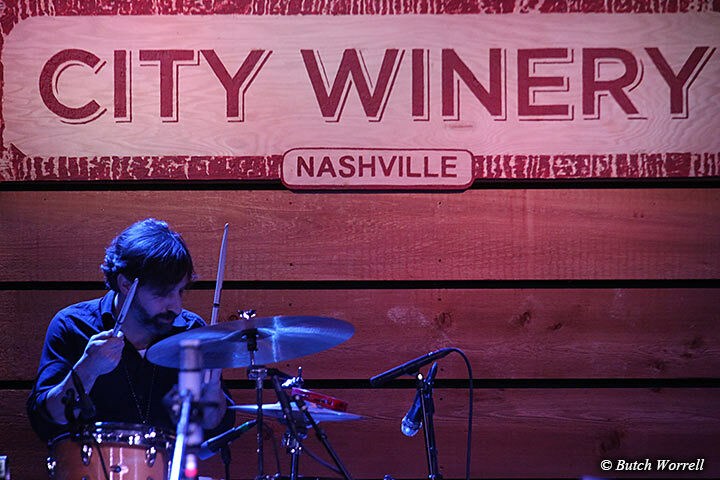 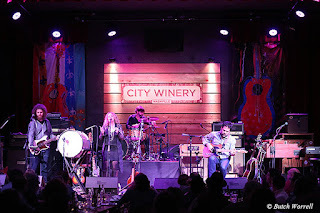 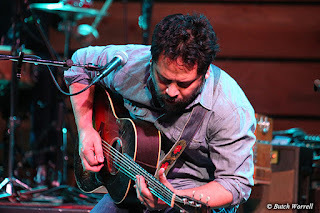 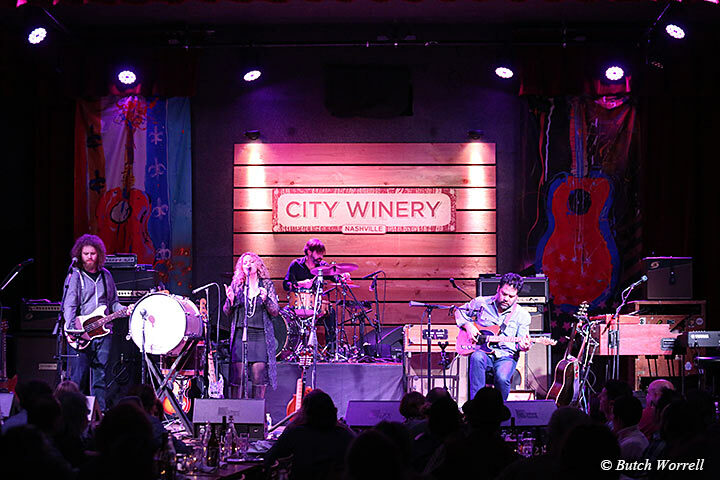 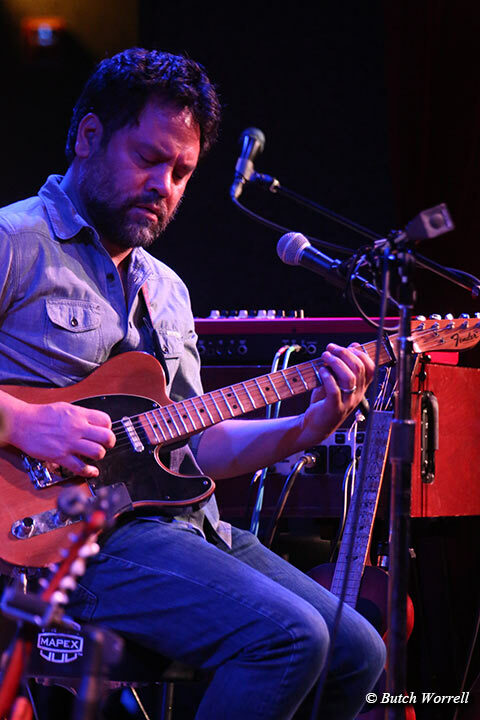 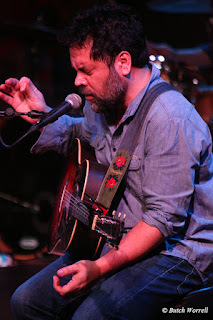 The opening show was held at Nashville's City Winery. As soon as they hit the stage came the realization that this was a woman whose talent is going to take her far, very far. 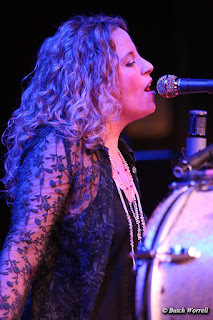 Growing up as the daughter of Levon Helm and performing in his “Ramble” has seasoned her and honed her talent well. With a band (Byron Issacs-bass/vocals, Dan Littleton-Guitar/vocals, David Berger-Drums/percussion) that shares her talent and enthusiasm, Amy took complete possession of the audience for her set. If Anders Osborne as the cake was not enough to catch this tour, Amy as the icing makes it an imperative. 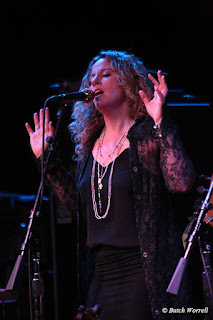 For more info on the tour visit her website.